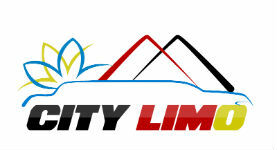 Looking for a limousine, you got it. 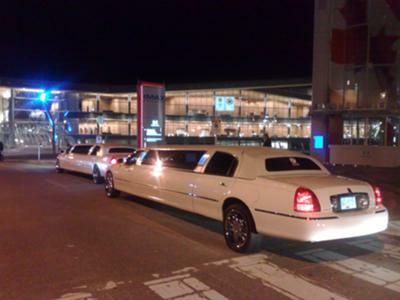 We are providing the best chauffeur driven services in Vancouver since 2001. 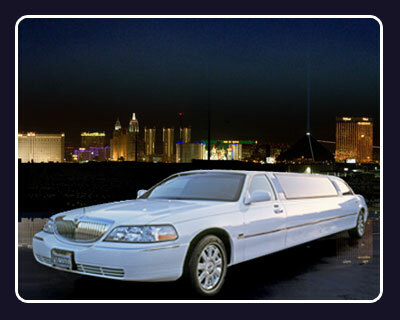 We specailize in Graduation Services, Wedding Services, Limousine Charters, Airport Transportation, Stags, Parties, Birthdays, Anniversaries, Hockey Games, Concerts or just an evening around town. We have new cars and professional staff. Just give us a try and you will feel the difference.